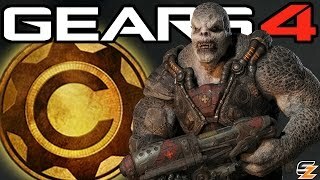 Gears of War 4 - Best way to get Credits right now! 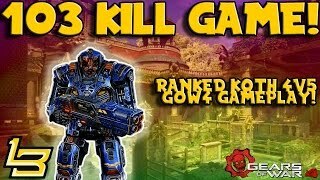 103 KILL GAME! 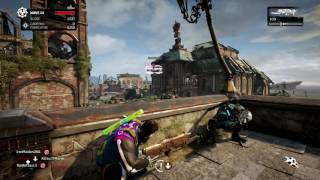 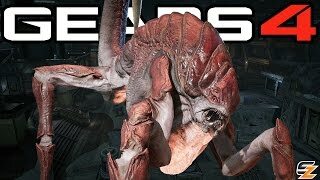 (Gears of War 4) Multiplayer Gameplay! 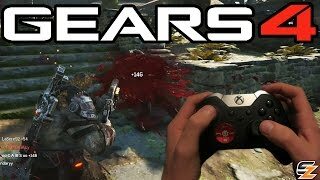 Gears Of War 4 Horde Wave 50 Insane! 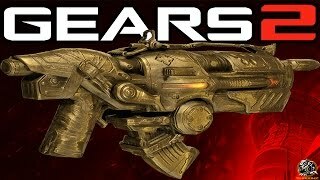 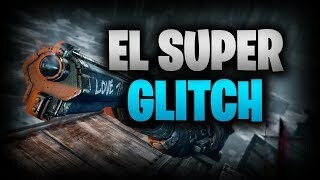 Gears of War 2 Xbox One - How to get Gold Lancer Golden Hammerburst for FREE! 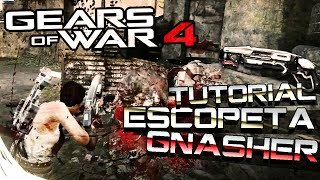 $40,000 ALCATRAZ TOURNAMENT TRYOUTS! 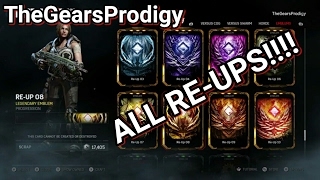 /// TOP BLACKOUT PLAYER /// COD BLACKOUT Live!